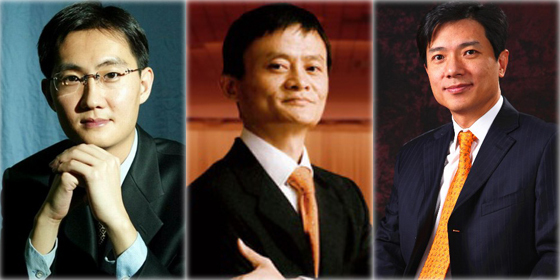 Jack Ma, founder of Alibaba Group, China's largest e-commerce business, topped the Top 400 China Rich List with US$195 billion wealth, according to the Forbes ranking released on Monday. Jack Ma received world-wide attention thanks to Alibaba's recent massive IPO in New York, which also caused his net worth to soar from US$7.1 billion last year to US$19.5 billion this year. 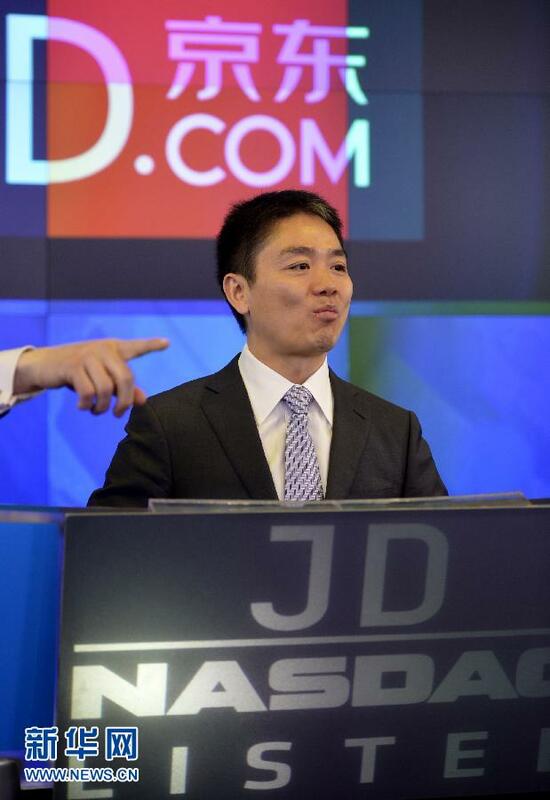 Ma was followed by Robin Li, founder of Baidu, the largest search engine in China, and Ma Huateng, Chairman and CEO of Tencent, one of China's largest internet companies. "China's internet entrepreneurs have started to catch up with iconic people in the industry in the United States such as Paul Allen, Eric Schmidt, Jerry Yang and Sheryl Sandberg", Russell Flannery, Shanghai bureau chief for Forbes said. "In the era that e-commerce and mobile services become more and more popular, even if China can't surpass the United States, it can share a large amount of fortune," Flannery continued. Jack Ma, founder of Alibaba Group, topped the Top 400 China Rich List with US$195 billion in wealth, according to the Forbes ranking released on Monday.